Are you ready?!! 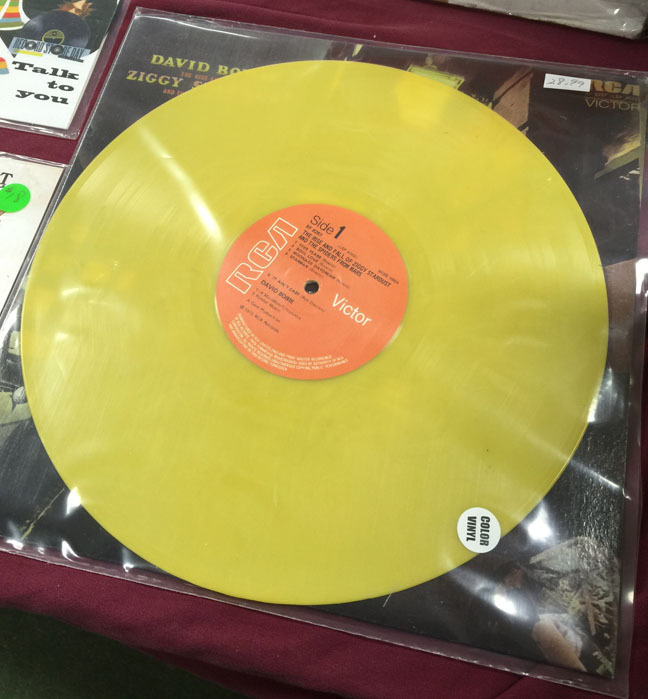 The Arbutus Record Show returns this Sunday, August 16! 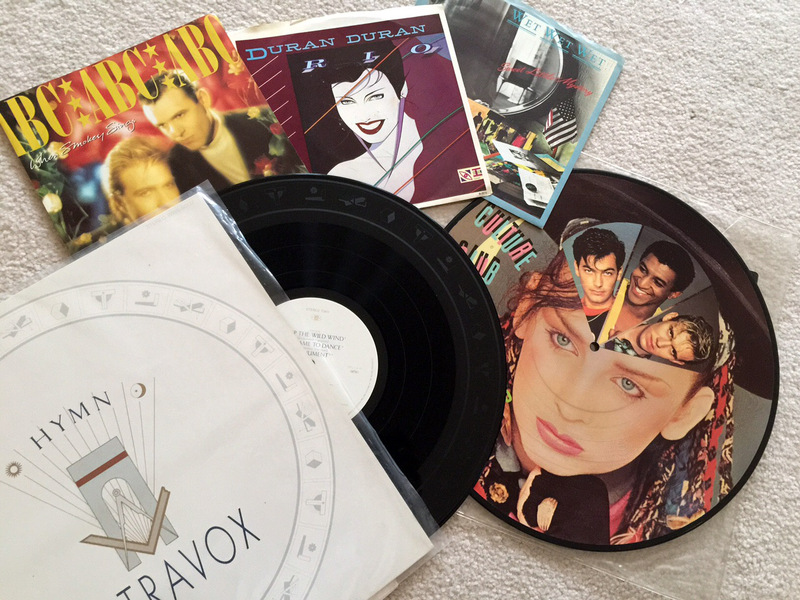 Great 80s finds and art – so much artistry when vinyl was king. These groups or lead singers of these groups are on tour this year. We hope you have been having a wonderful summer break! Arbutus Record Show is ready to go with all our wonderful vendors who are going to be bringing some fabulous new items! 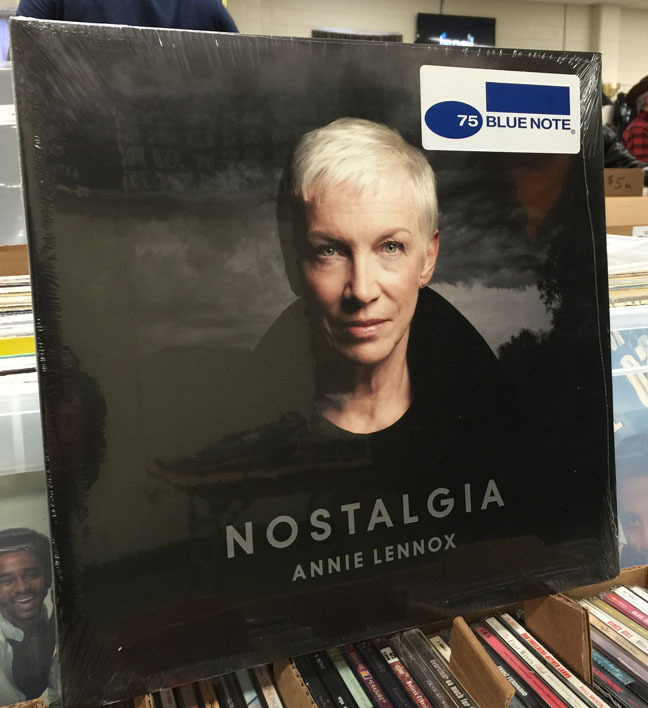 This music lover has been having an 80s rewind summer as it seems all the great bands from that era have come back to our shores and are touring all over the states – long with home grown talent. Spandau Ballet, Culture Club, Duran Duran and Huey Lewis and the News, to name a few. And all have new albums in the works! Tell us what concerts you have seen this summer! Don’t forget – admission is always FREE and we are open from 9 am – 3 pm! So come on down this Sunday and see what new music treasures can be found!! Huey Lewis and the News came to Baltimore but here they are in Texas with “The Power of Love!” Huey always gives a great concert! Culture Club with the always colorful and talented frontman Boy George just performed at Wolf Trap in Virginia on Monday! Another fabulous concert! Here they are in Atlantic City! Spring has definitely arrived! Come to our April 19 show this Sunday! Janet Ruehl also found a great article about the show that was also featured on the cover of the Sun Magazine, May 28, 1995. You can find it on our Facebook page and while you are there, please LIKE us! 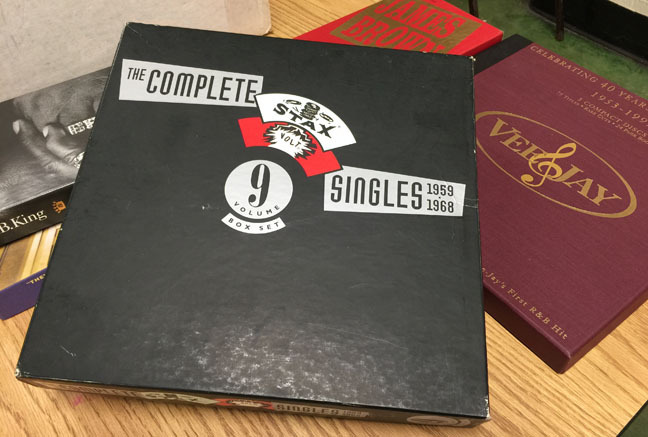 Here’s a link to a great blog by Chris Richardson called Zero to 180 – Three Minute Magic Discoveries of a Pop Music Archaeologist called ’90+ Years of Baltimore in Song’ complete with YouTube links! Here is a fun, colorful album cover for Bud Shank of West Coast Jazz fame. 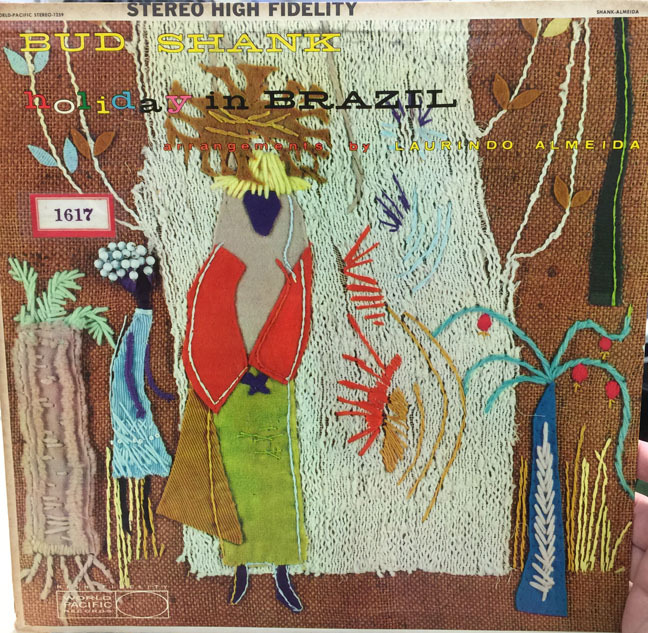 It is all about the bossa nova! 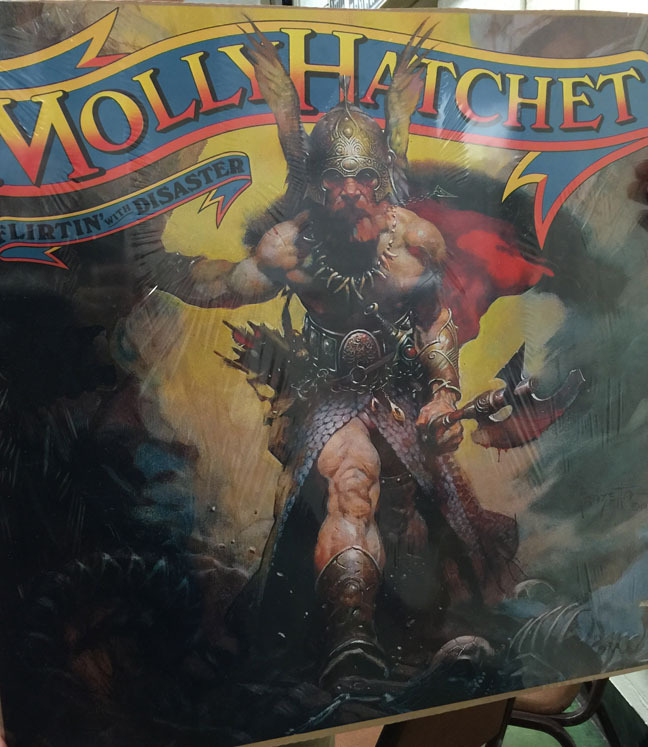 Our own Frank Reuhl had some fantastic compilations! 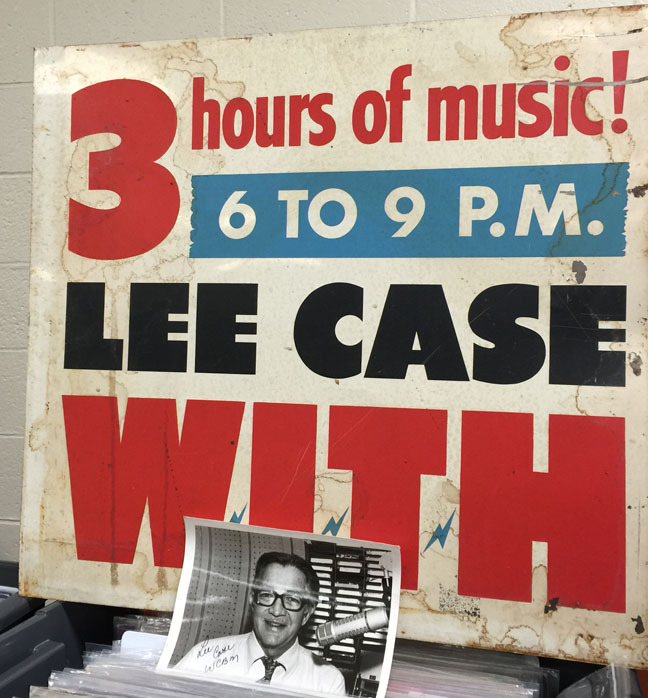 Some great memorabilia from a local radio legend, Lee Case! 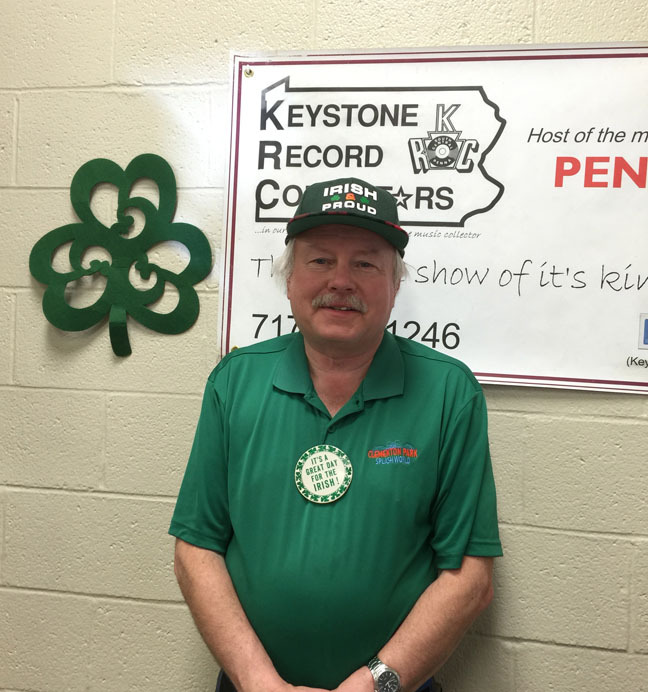 Our announcer B Derk Shaw had his Irish on for last month’s show! 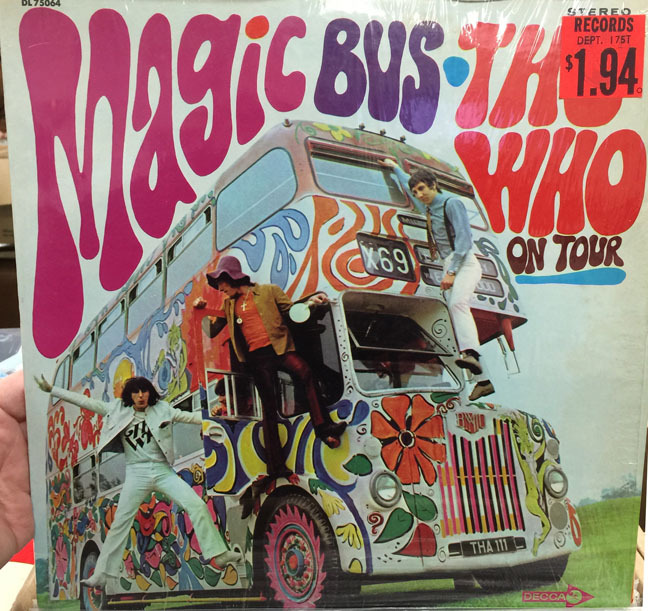 The fourth American album for British rockers, The Who, released in 1968.